Imagine if we could get feral cats off the streets by providing them with a good job that includes room and board. Well, that’s exactly what Tree House Humane Society‘s Cats at Work program tries to do. 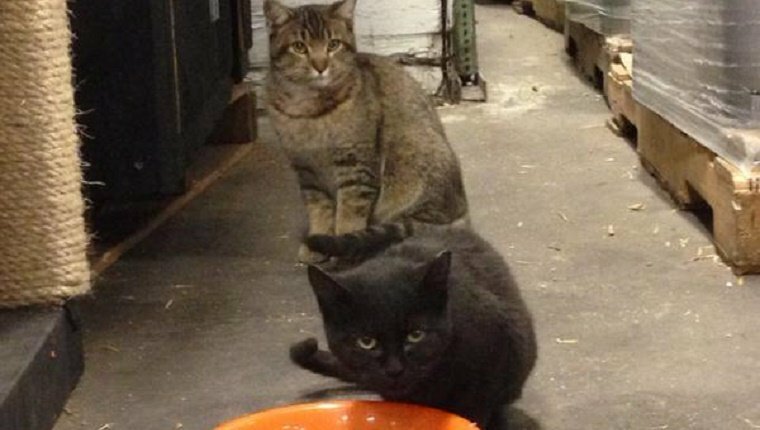 They relocate feral cats and put them to work as rodent exterminators in barns, factories, docks, and even backyards. Chicago’s Empirical Brewery is one business that is using this program with great success. They have four cats that guard the precious beer from rodents. Their names are Egon, Raymond, Venkman, and Gozer–names that you may recognize from the movie Ghostbusters. But these kitties bust rats instead. And the cats are good at their job. Since they’ve been on board, the brewery hasn’t had a single rat. When they used professional exterminators in the past, the humans didn’t do nearly as good a job as these felines. 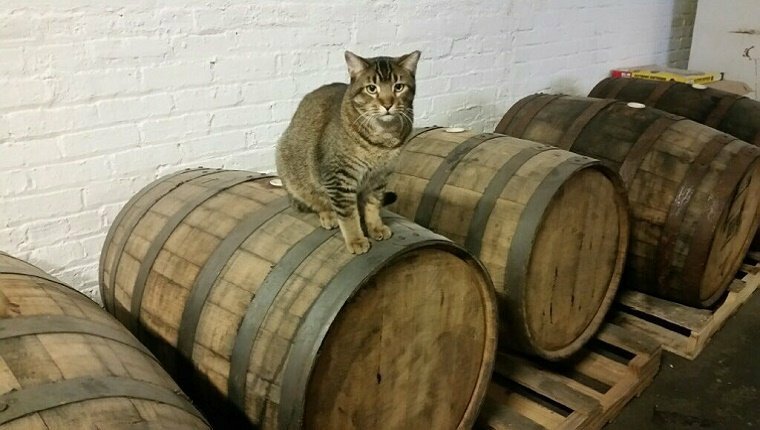 And Empirical Brewery isn’t the only beer maker that uses cats. There are plenty of others around the world that do the same. Cats have been used as ratters for ages, so why not keep up the tradition? Feral cats get a home, and the beer is safe. Everybody wins. What do you think? Are you excited for feral cats to find a home? Are you glad your beer is rat-free? Let us know in the comments below!